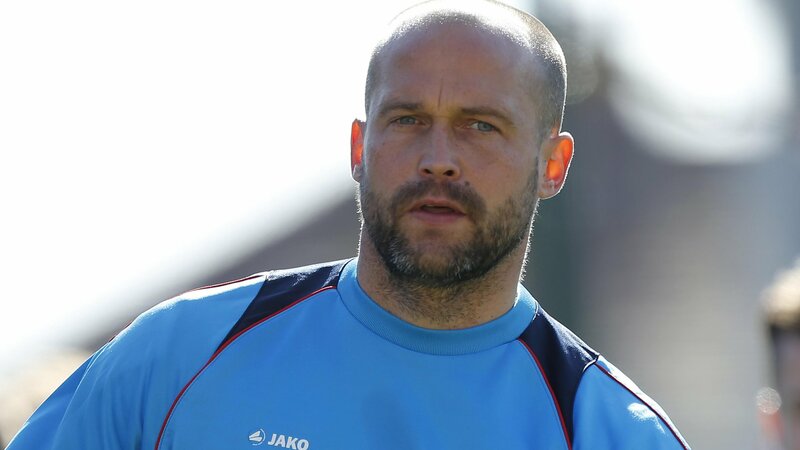 Torquay United player-manager Kevin Nicholson has left the National League club after almost two years in charge. He is the first boss in England’s top five divisions to depart from his position this season. The 36-year-old left-back replaced Paul Cox in September 2015 and leaves the Devon club bottom of the fifth tier, with just one point from four games. The Gulls avoided relegation by three points in both seasons with Nicholson in charge. The future of Torquay assistant Robbie Herrera is not known, with the club yet to announce who will lead the side at Guiseley on Saturday.